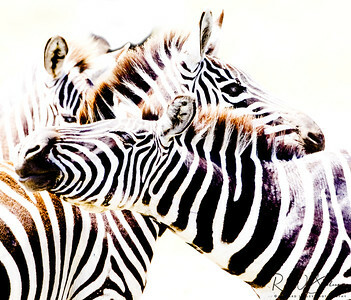 Images with creativity applied that go beyond the camera's view of the world. 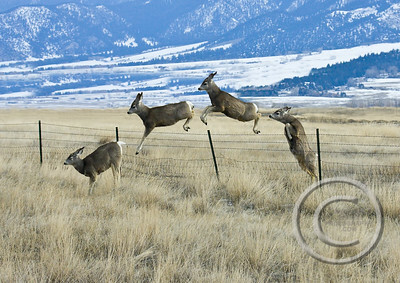 Counting Deer - Creative representation of a mule deer jumping a fence in multiple exposure formation. 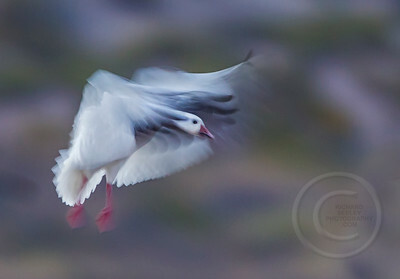 Snow Goose landing in a blur. 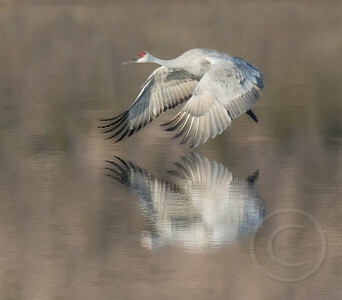 Bosque del Apache Wildlife Refuge, San Antonio, New Mexico. 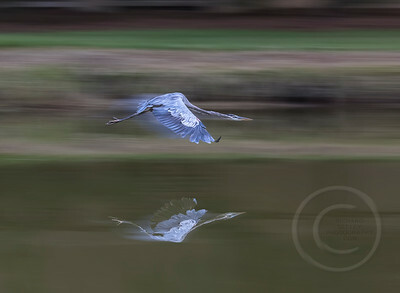 Great Blue Breaking through - A great blue heron streaks close to the surface of a pond where its reflection breaks through the creative barrier. Hilton Head, South Carolina. 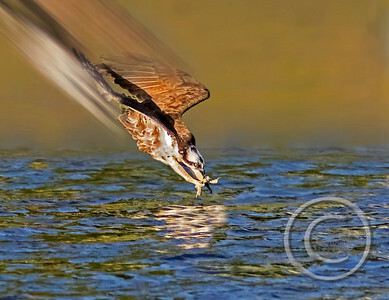 The osprey are the only raptor that will dive underwater to catch fish. They will dive from as high as 100 feet and plunge talons first into the water at speeds of 50 mph to grab a fish. Often they will go as much as 3 feet deep to hook a fish with their talons. Great White in Flight - A great egret launches with wings outstretched for maximum lift as it skims along the surface of a pond in Gloucester, Massachusetts. 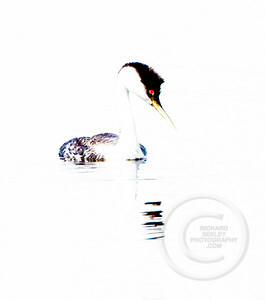 “Graceful Grebe” – A western grebe floats with grace and elegance on a lake in Yellowstone National Park.